The D&C featured us (as seen here) in a story about comics and their place in current popular culture. Just in time for our 5 year anniversary, no less. 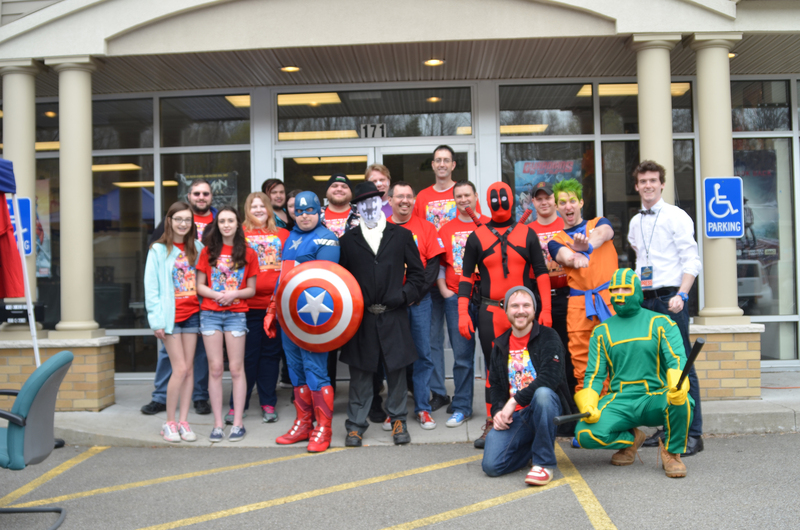 Free Comic Book Day 2015: Another success! Free Comic Book Day is never truly over until the pictures of the fun and fans are officially up. And now they are. So, from the bottom of our hearts, we would like to thank everyone that came out on Saturday. Whether to help set up, to get some comics, or just to hang out, you all are what make this day and every other so wonderful. Now, time to start planning for next year…. Head over to Facebook for all the pictures. Thank you. 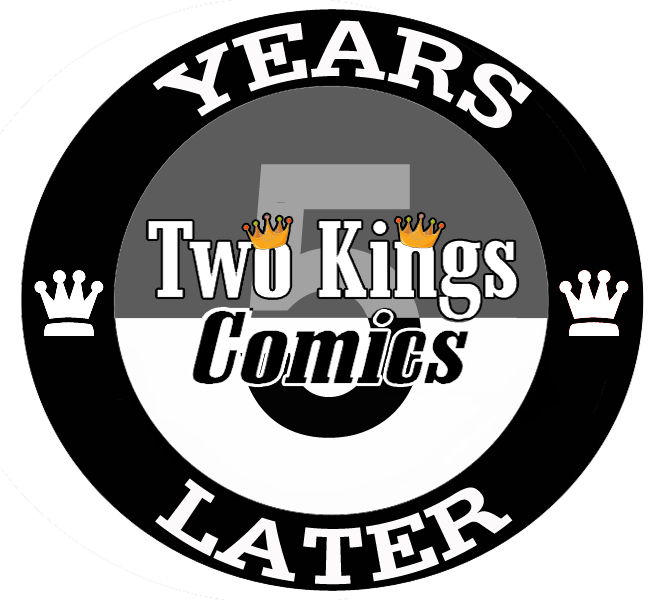 You’re what make Two Kings Comics so amazing. 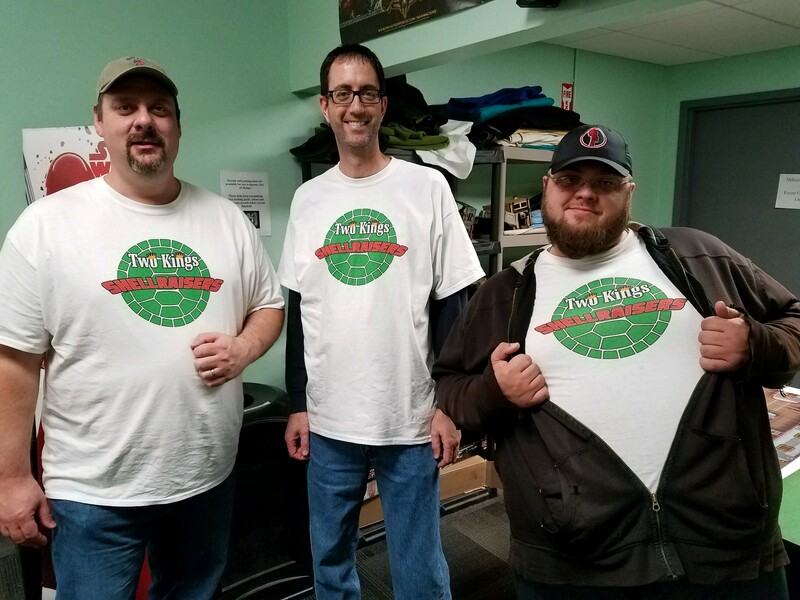 And to see all of the pictures from FCBD (by the ever talented young master William Benton aka Jimmy Olsen) just pop over to the Facebook.